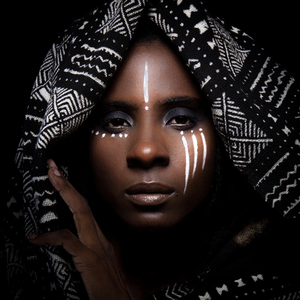 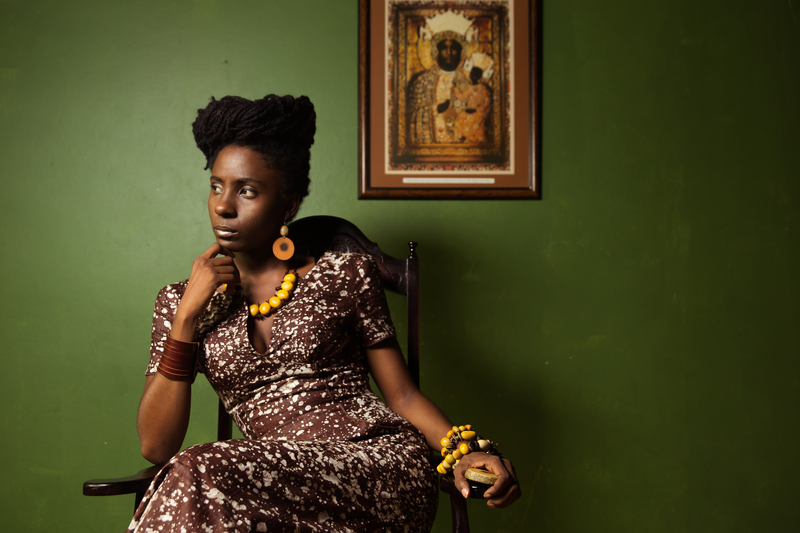 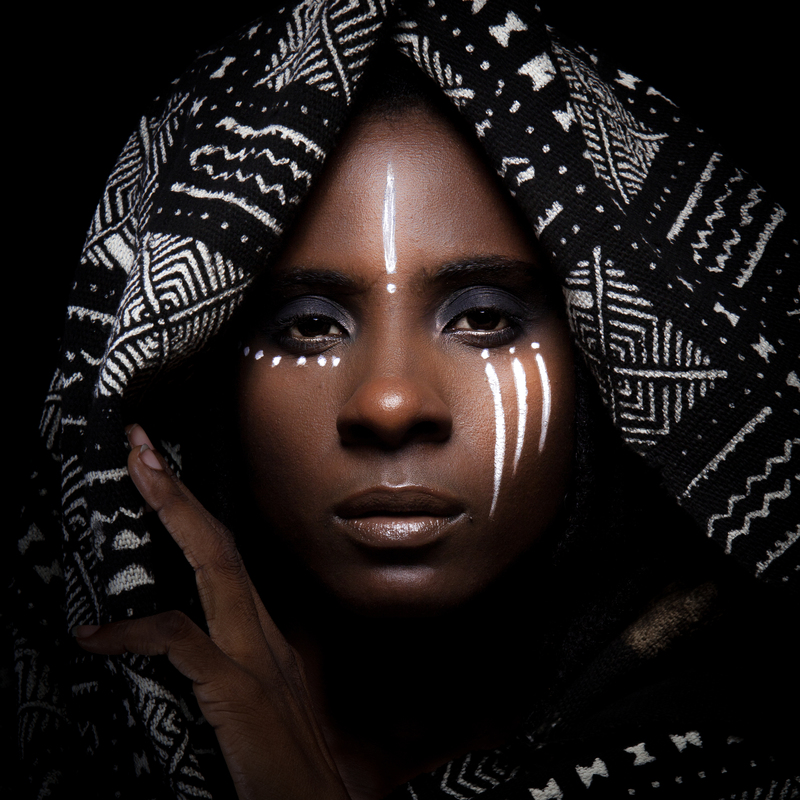 Nov. 12th, 2014 - Powerful female reggae artist Jah9 released her new video for 'Avocado' yesterday, which was officially premiered on Wall Street Journal's music blog The Speakeasy. 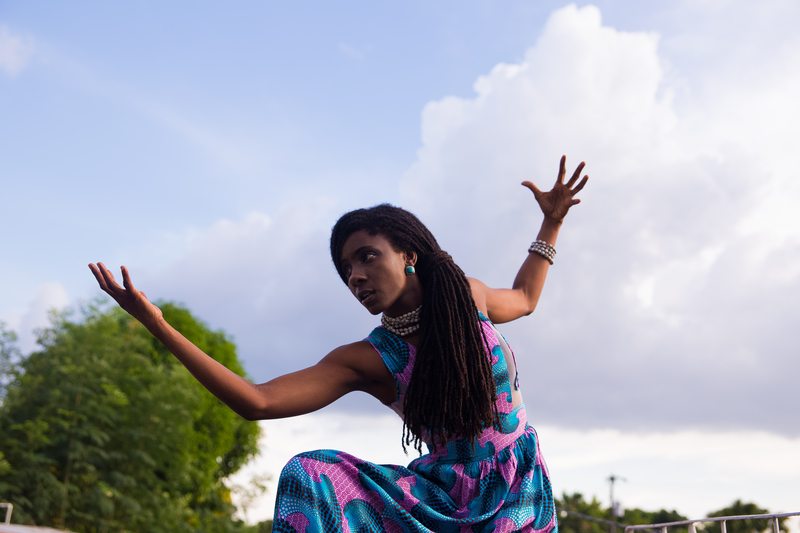 With the official launch, the video is now free to be posted anywhere and everywhere. 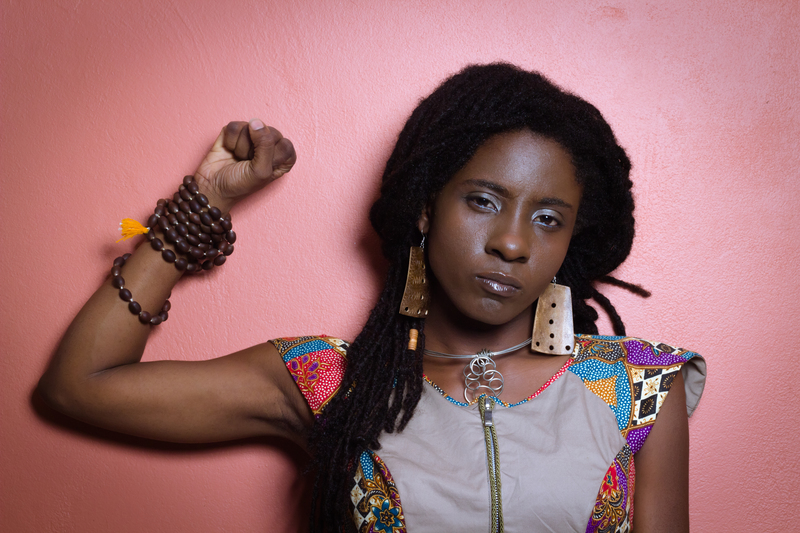 And expect more from the conscious, jazz on dub artist soon!